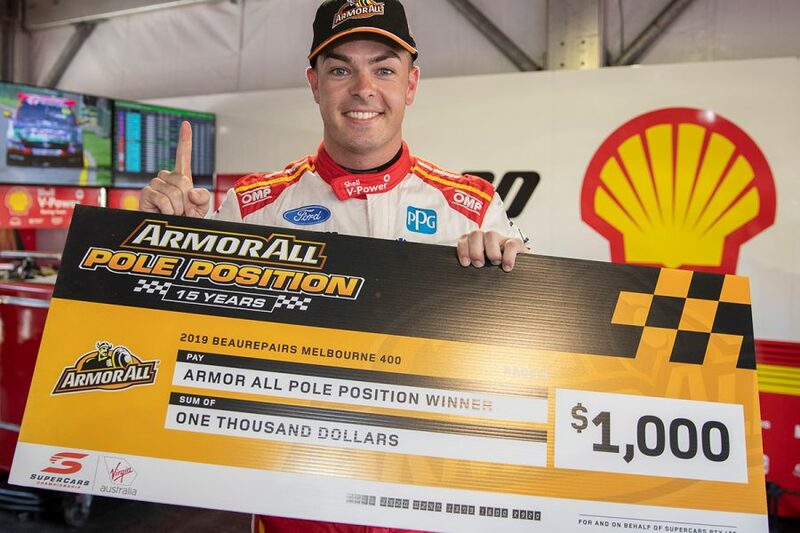 Knockout ARMOR ALL Qualifying returns in 2019, with the Tyrepower Tasmania SuperSprint the first of seven Supercars events to utilise it. The three-part system was introduced at Symmons Plains and Barbagallo Raceway last year as a trial on shorter circuits, before being added to Sydney Motorsport Park's schedule. In 2019, it will be deployed to set the grid for 13 races over the next five months, starting with both legs at Symmons Plains. 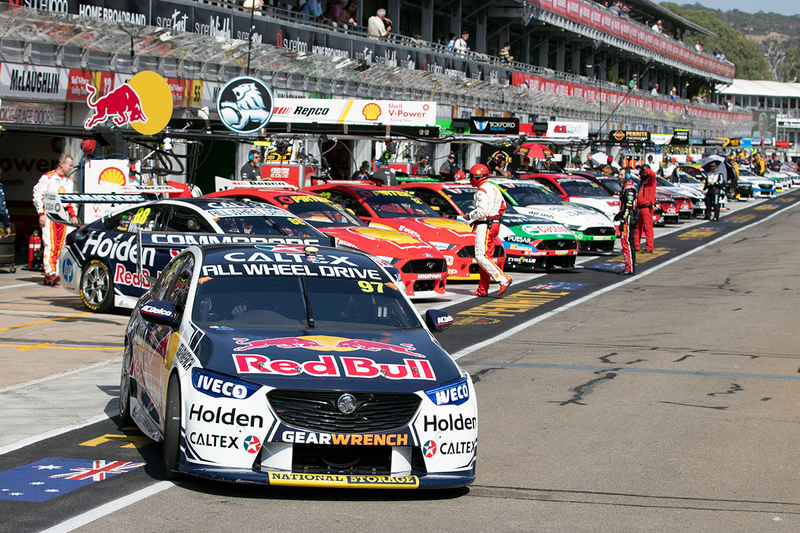 It also appears twice at the WD-40 Phillip Island SuperSprint, PIRTEK Perth SuperNight, Winton SuperSprint, Century Batteries Ipswich SuperSprint and The Bend SuperSprint, and on Saturday at the BetEasy Darwin Triple Crown. The elimination format is largely unchanged from 2018, with three, 10-minute stanzas spread across 40 minutes. Its primary evolution is how the 10 free passes to Qualifying 2 are allocated. For Saturdays in 2018, these were based on combined Friday practice results, but will now only draw on a single session, mirroring the Sunday path. At Symmons Plains, Phillip Island, Hidden Valley, Queensland Raceway and The Bend, this is Practice 2 on Friday. With unique schedules, Barbagallo and Winton will instead use Thursday evening and Saturday morning results respectively. The number of cars in Q1 and Q2 is also trimmed from 16 last year to 14, based on the field size going from 26 cars to 24. The drivers that finished 11th to 24th in the applicable practice order hit the track for 10 minutes. From that group of 14, the fastest four progress to Qualifying 2, while the others fill positions 15 to 24. Those numbers apply when the field is the regular 24-strong group of full-timers, but change slightly when wildcards appear. 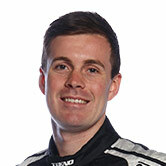 For instance, Jack Smith's Supercars debut this weekend results in a 25-car field. From that, the bottom 15 drivers in practice will enter Q1, from which the fastest five progress to Q2. The top 10 drivers from practice join the action, with the fastest four – five at Symmons Plains due to the wildcard – from Qualifying 1. From the times set in this 10-minute segment, the top 10 progress to Qualifying 3, while the others fill positions 11th to 14th. The top 10 drivers from Qualifying 2 fight it out for ARMOR ALL Pole Position, setting the first five rows of the grid in the process. Knockout qualifying proved a popular addition to events in 2018, among drivers and fans alike. Mobil 1 MEGA Racing's James Courtney said it was "cool" to have the format back, noting it "adds some more excitement for not only the crowd, but for us drivers as well". As a rookie, Jack Le Brocq starred in the maiden weekend with the system at Symmons Plains last April. He made the final 10 both days, then bypassed Q1 at Sydney Motorsport Park later in the season. 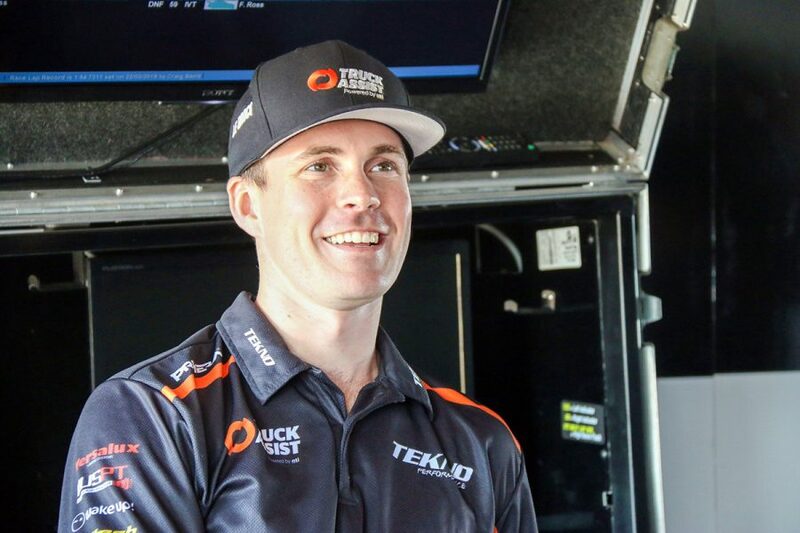 "I like the knockout qualifying format, it worked well for us last year," the Truck Assist Tekno driver said. "It would be good to make the most of it, because it was been a bit quiet in qualifying so far this year, and I want to get back to the pointy end." At Symmons Plains this weekend, knockout qualifying is accompanied by the trial of new parc ferme regulations, with only basic servicing permitted between the session and the race.